Hi, I'm Alicia! 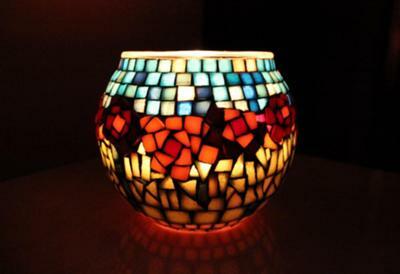 I make lovely mosaic glass candleholders and vases of various shapes and sizes. I have always been very artistic since I was very young growing up in the Caribbean. In addition to taking art classes as part of my school curriculum, I took art classes as an an extracurricular activity in my teenage years. Those classes, however, focused on drawing and painting, especially portraits and still life. I currently work in the mathematical science field, but I always try to find ways to release my creativity. 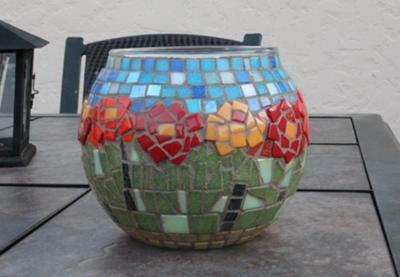 Creating mosaic candleholders and vases definitely does the trick! Now I'm making so many so my hobby has become a business!